It’s Wednesday, which means it’s time for #AlphaBets, a weekly feature where we share the latest and greatest books from the worlds of design, decor, craft and more. 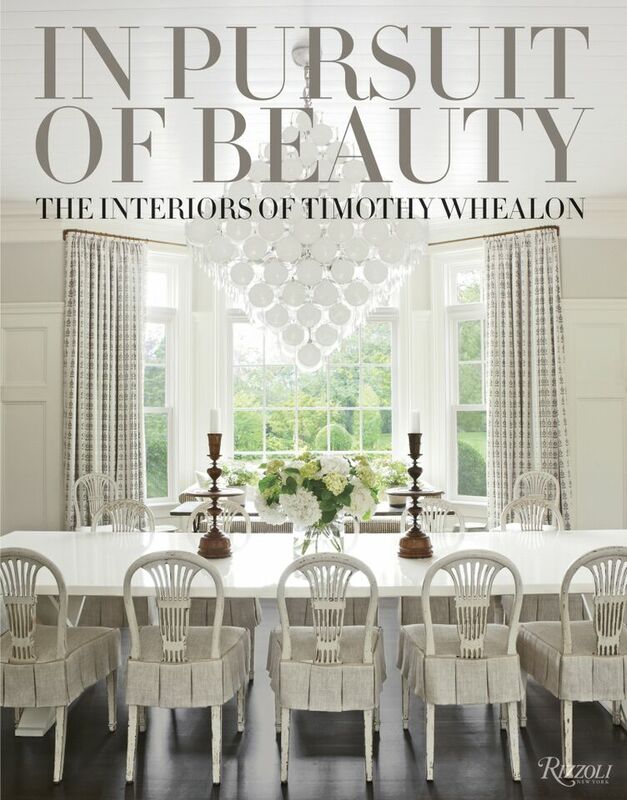 We highly recommend that you pick up a copy of Timothy Whealon’s gorgeous new book, In Pursuit of Beauty, which opens with a telling dedication to the designer’s grandmother, who, he says, taught him by example that “beauty lies in simplicity.” The book takes readers on a journey through the designer’s accessible, artfully layered but always-uncluttered interiors, which benefit from his incredible knowledge of fine and decorative arts. 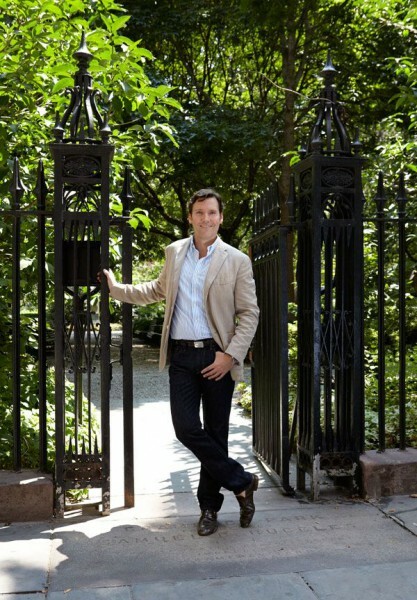 Daydream with us about New York penthouses, gracious Mediterranean-style villas and casual beach cottages, as you flip through projects that blend classicism and comfort, careful attention to detail, and undeniable appeal.